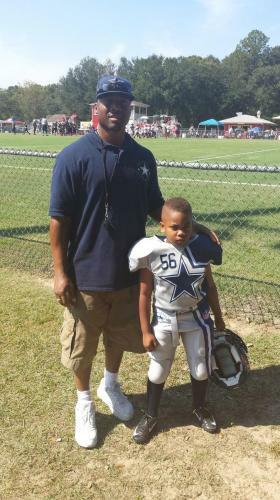 The Prichard Cowboys youth sports team is excited to participate in the Mobile Youth Soccer League. 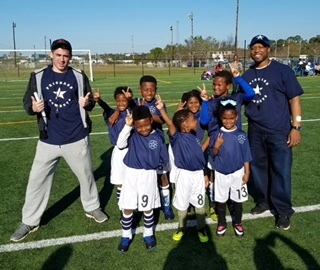 Our U8 soccer team made history on Saturday, March 19th by earning their first win in our Inaugural season. 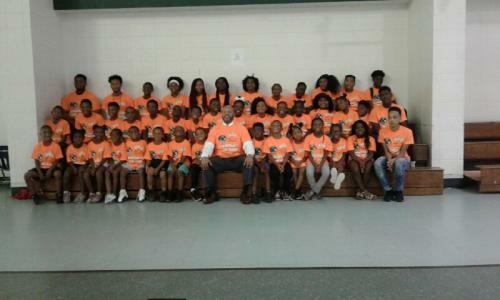 Please contact us at prichardcowboys@palmerwilliamsgroup.org for more information on this youth development program. 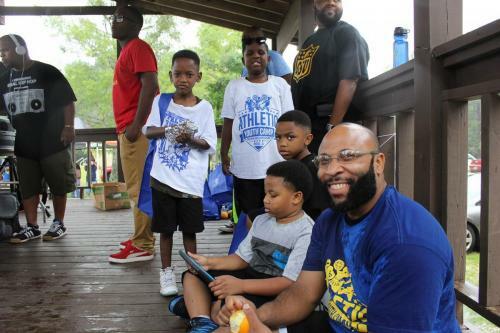 Home Latest News Prichard Cowboys Soccer Is Here!